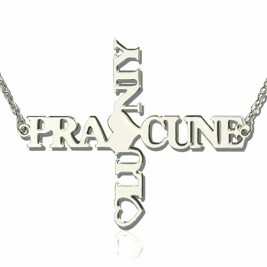 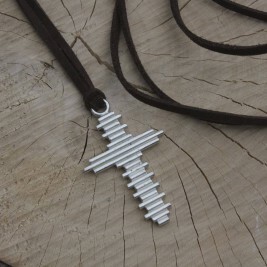 Style: Cross Name Necklace Pendant Size: 3cm*3cm/(1.18“ *1.18'' ) Hook: Single Hook Chain type: Cable Chain Material: 925 Silver Style: Cross Name Necklace Pendant Size: 3cm*3cm/(1.18“ *1.18'' ) Hook: Single Hook Chain type: Cable Chain Material: 925 Silver Family Circle Cross Name Necklace Silver - Whether you are shopping for yourself or for a gift, jewelry is often a great idea. 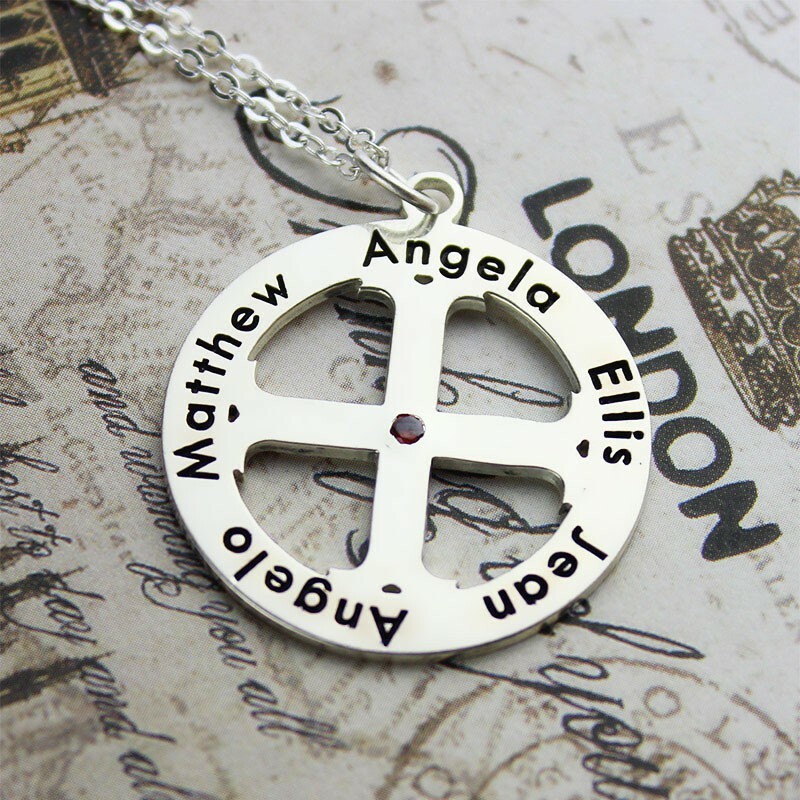 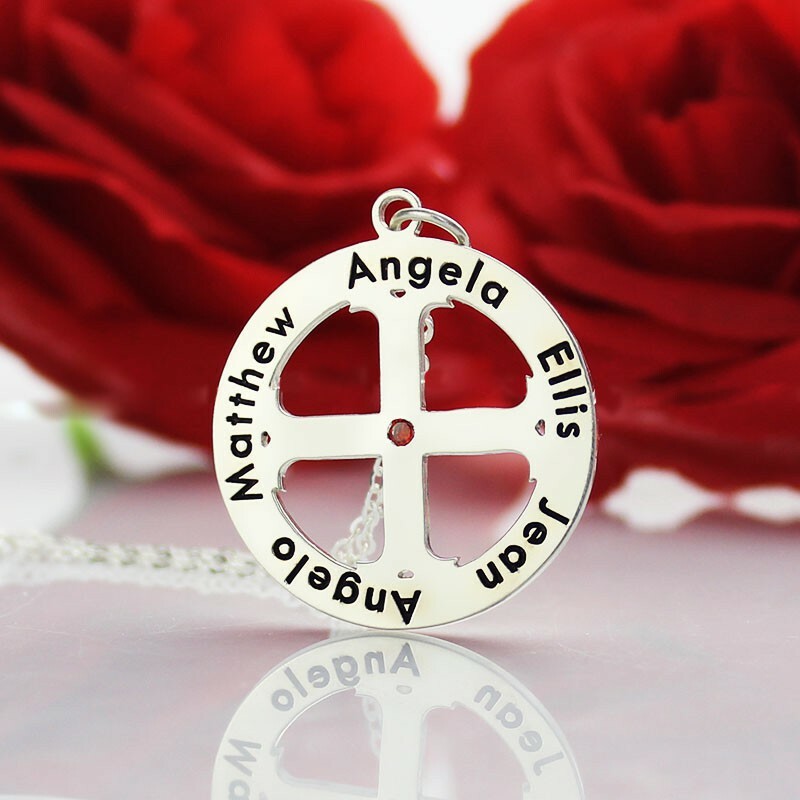 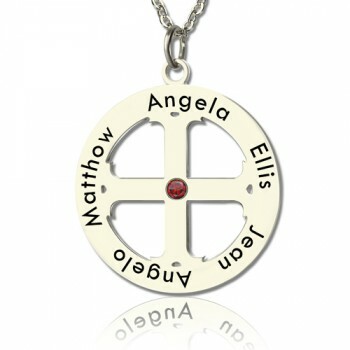 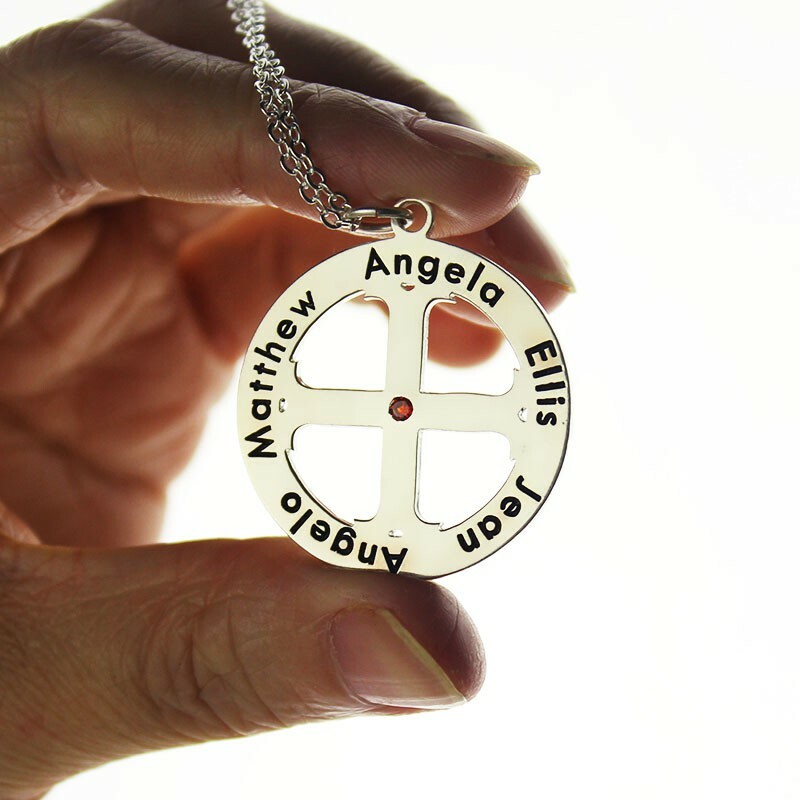 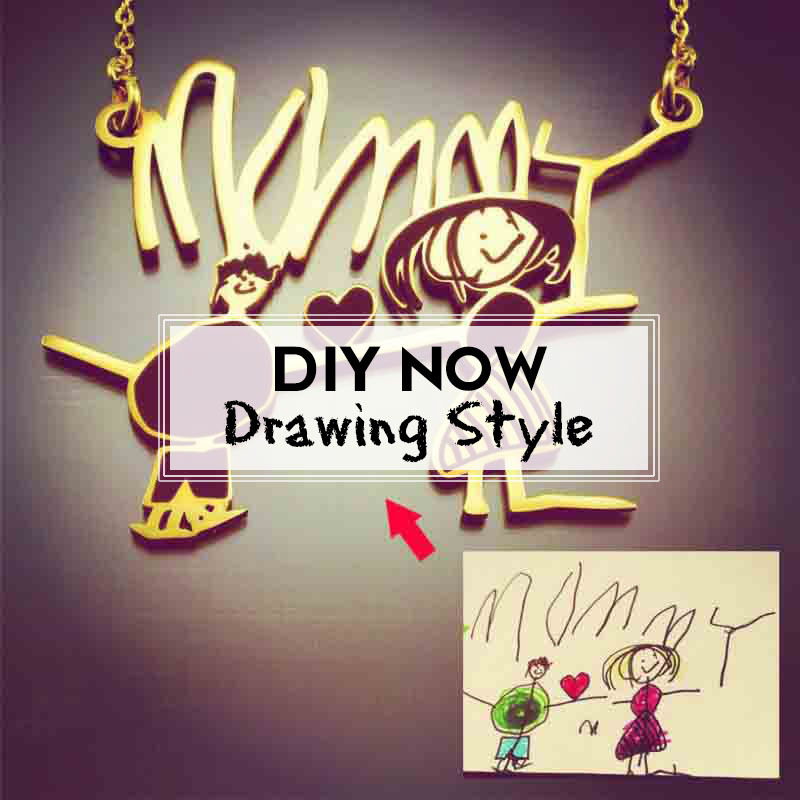 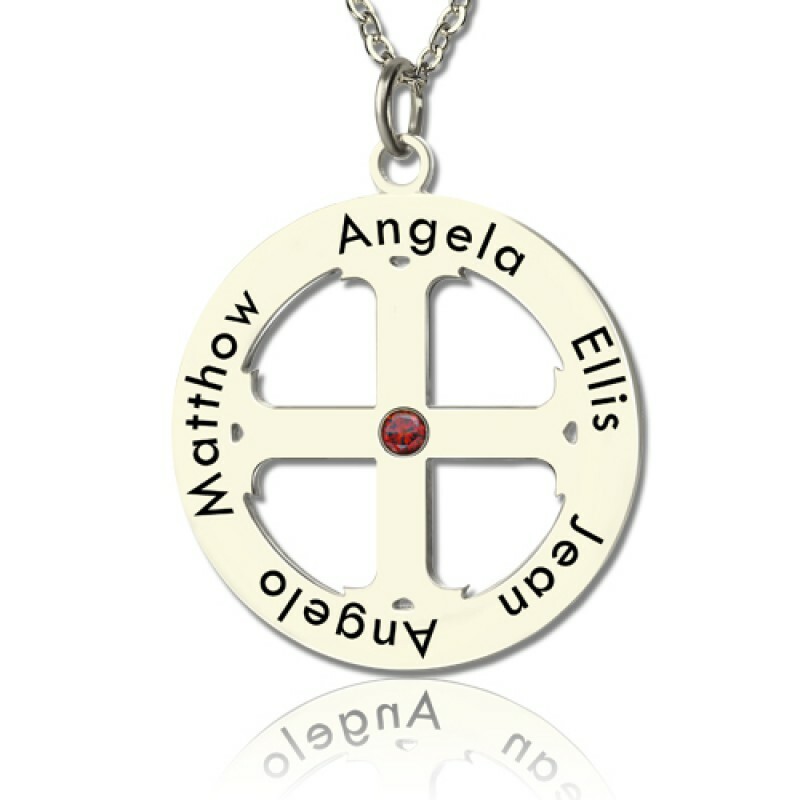 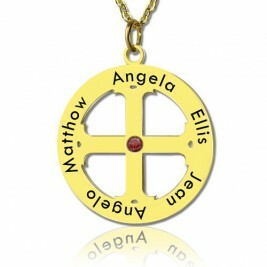 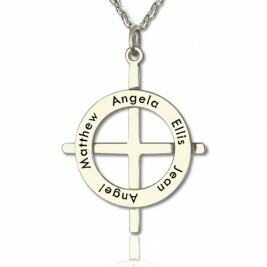 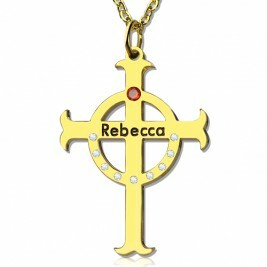 Engraved circle cross necklace with name. 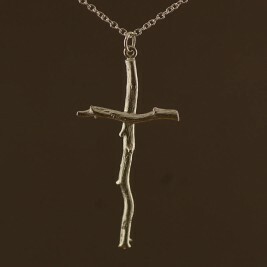 It will make you definitely fall in love with this sterling silver cross with a name.
" 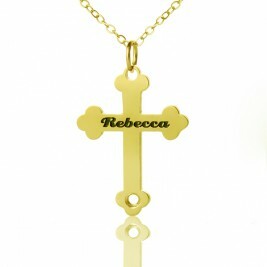 I got this as agift in she likesd it very much "